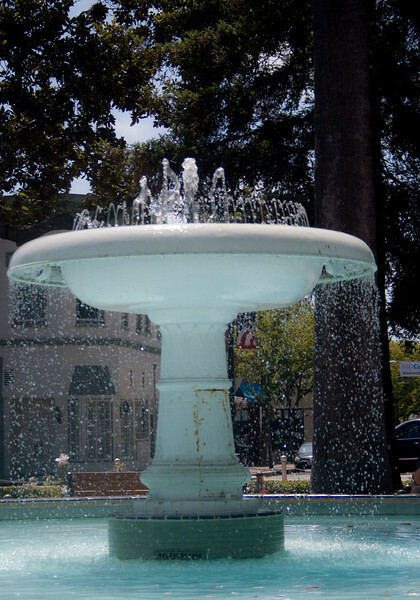 Old Town Orange, CA. Equipment: Canon Rebel XTi with EF-S 18-55 mm lens and Quantaray CPL-58 circular polarizing filter. 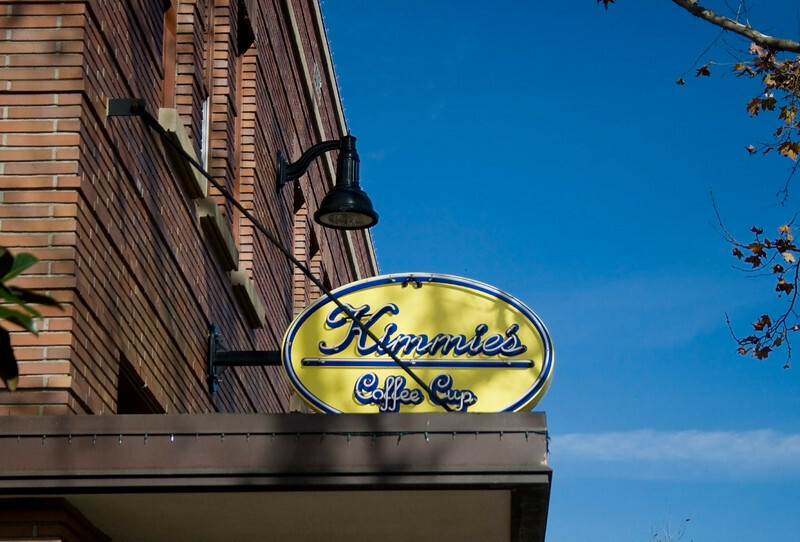 Kimmie's Coffee Cup, Orange, CA, http://www.kimmiescoffeecup.com. Image Copyright 2009 by DJB. All Rights Reserved. 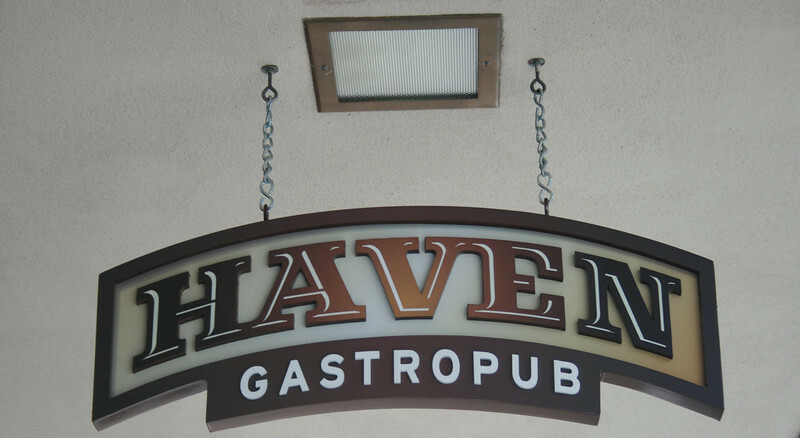 Haven Gastropub, Orange, CA. http://www.havengastropub.com. Image Copyright 2009 by DJB. All Rights Reserved. 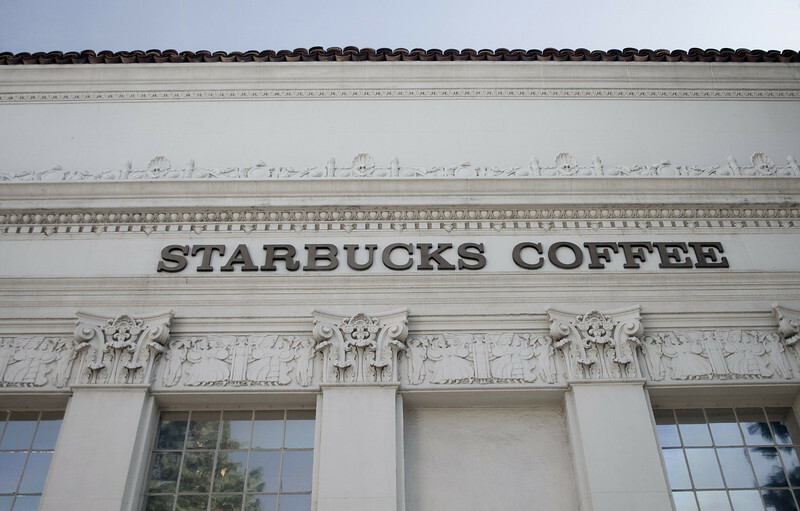 Starbucks Coffee, Orange, CA. Image Copyright 2009 by DJB. All Rights Reserved. Beach Pit BBQ, Orange, CA. 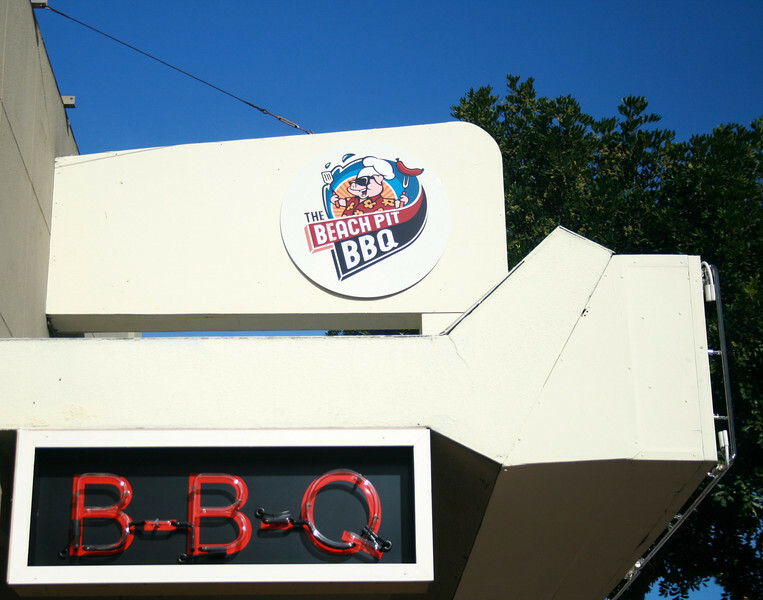 http://www.beachpitbbq.com. Image Copyright 2009 by DJB. All Rights Reserved. 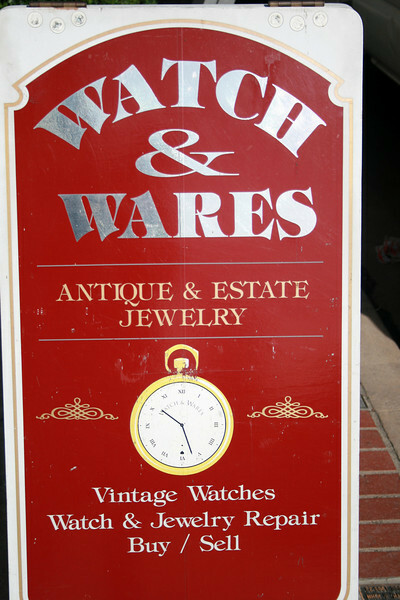 Watch & Wares Estate Jewelry, Orange, CA. http://www.watchandwares.com. Image Copyright 2009 by DJB. All Rights Reserved. 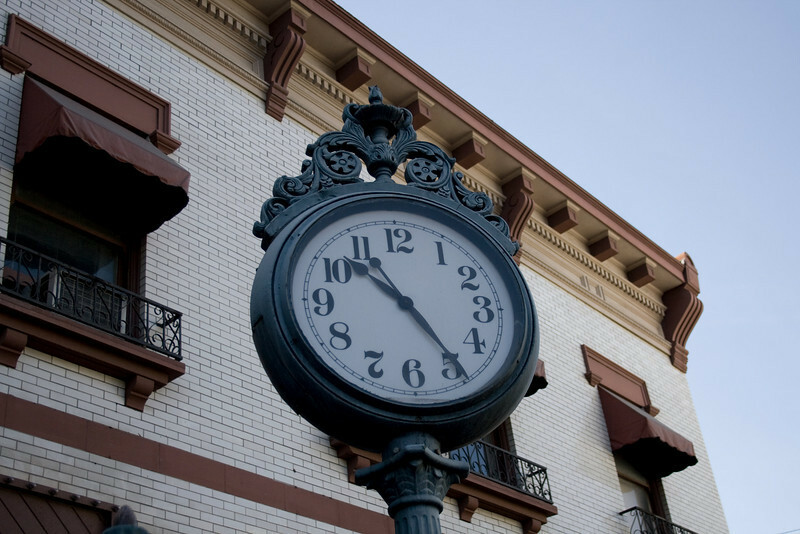 Street Clock in Old Town Orange, Orange, CA. Image Copyright 2009 by DJB. All Rights Reserved. 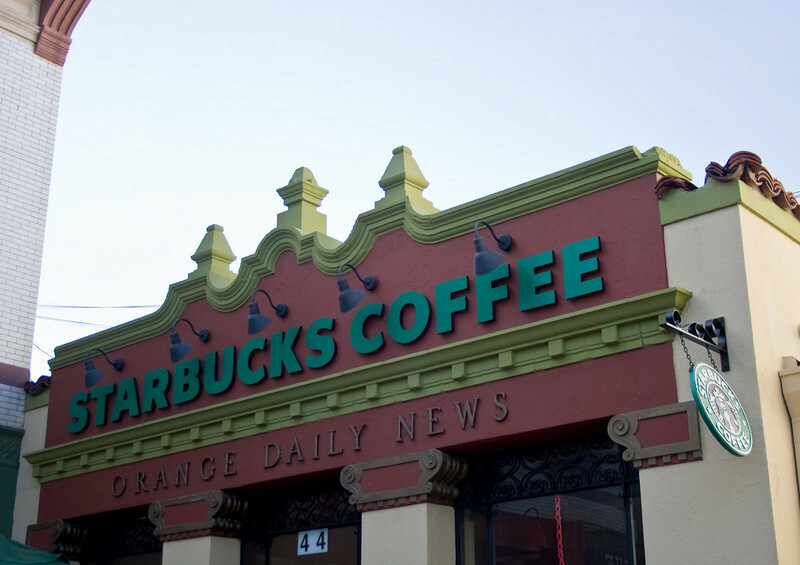 Orange Daily News building, now Starbucks, Orange, CA. 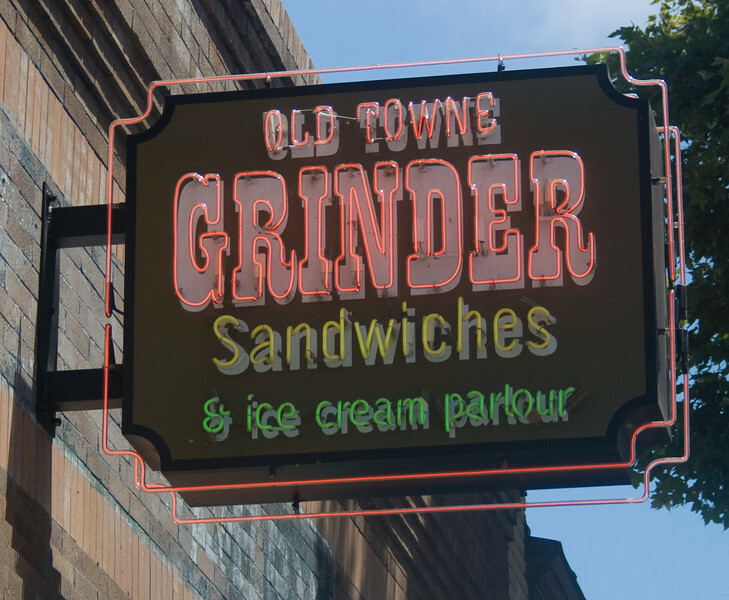 Image Copyright 2009 by DJB. All Rights Reserved. 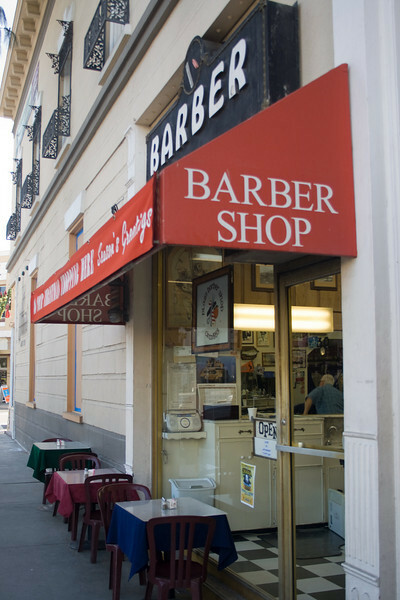 Barber Shop in Old Town Orange, Orange, CA. Image Copyright 2009 by DJB. All Rights Reserved. 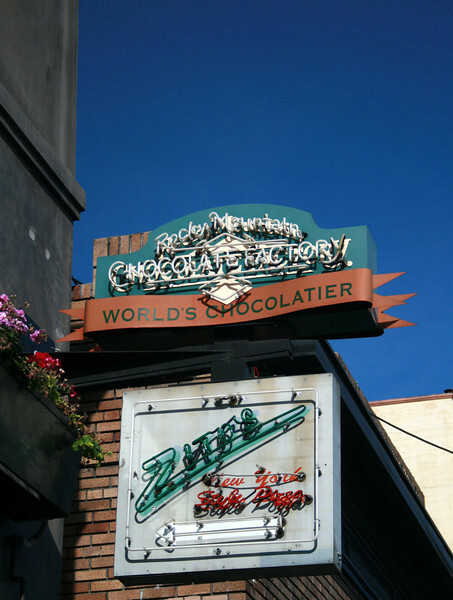 Rocky Mountain Chocolate Factory, Orange, CA. Image Copyright 2009 by DJB. All Rights Reserved. 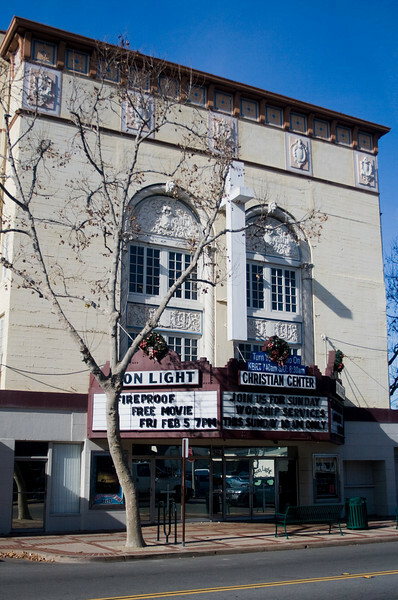 Orange Theater, now Son Light Christian Center, Orange, CA. http://www.sonlightoforange.org. Image Copyright 2009 by DJB. All Rights Reserved. 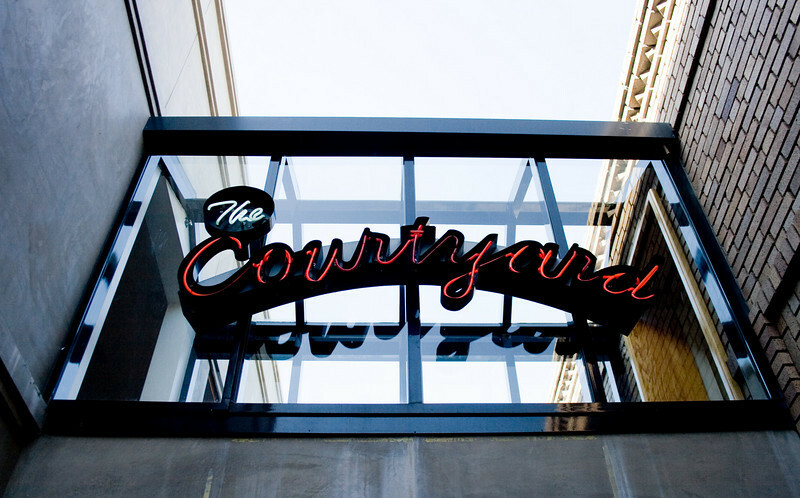 The Courtyard, Orange, CA. Image Copyright 2009 by DJB. All Rights Reserved. 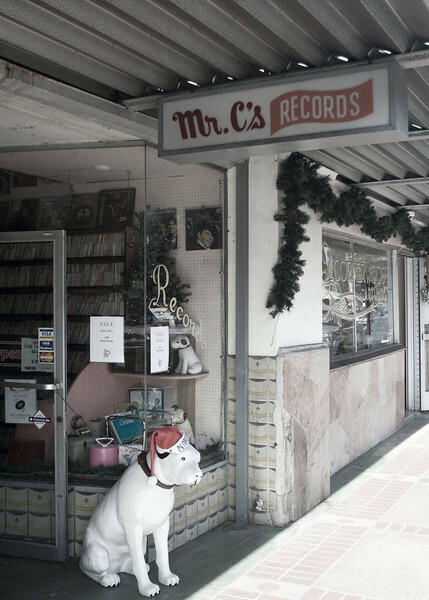 Mr C's Rare Records, Orange, CA. Image Copyright 2009 by DJB. All Rights Reserved. 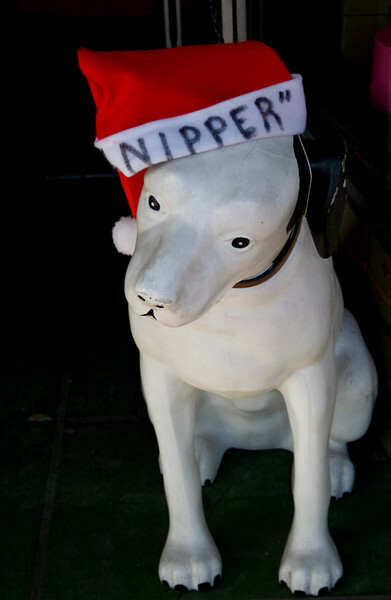 Nipper at Mr C's Rare Records, Orange, CA. Image Copyright 2009 by DJB. All Rights Reserved. PJ's Abbey Restaurant, Orange, CA. 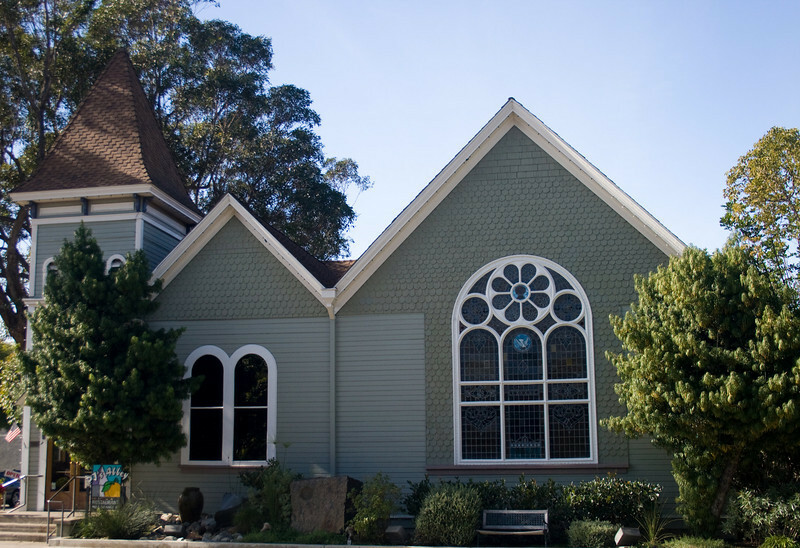 http://www.pjsabbey.com. Image Copyright 2009 by DJB. All Rights Reserved. 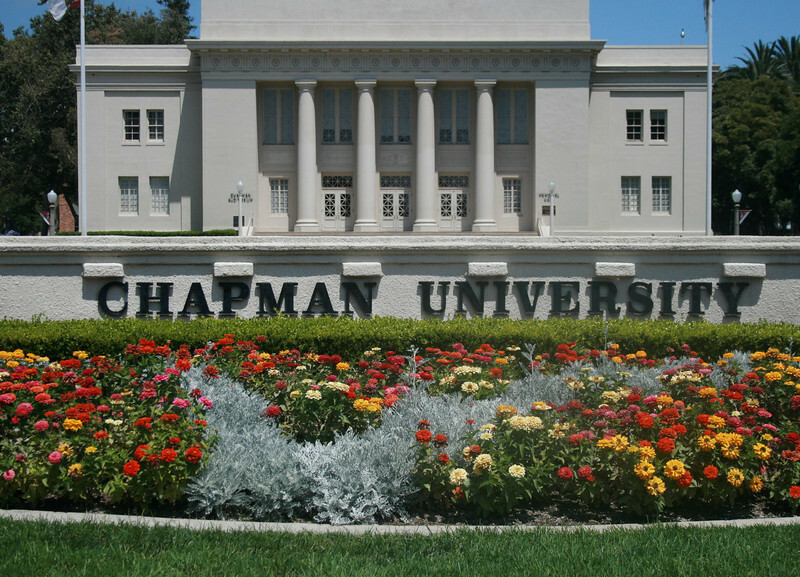 Chapman University, Orange, CA. Image Copyright 2010 by DJB. All Rights Reserved. 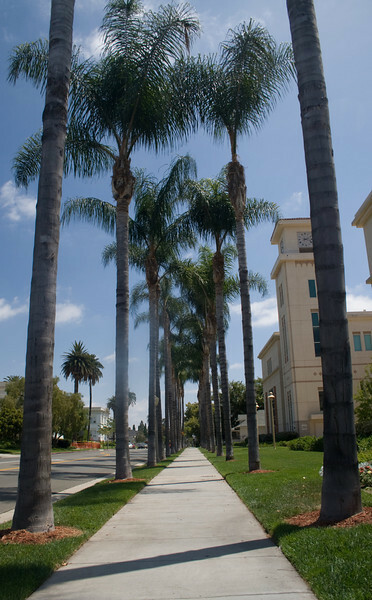 Glassell St, Orange, CA. Image Copyright 2010 by DJB. All Rights Reserved. 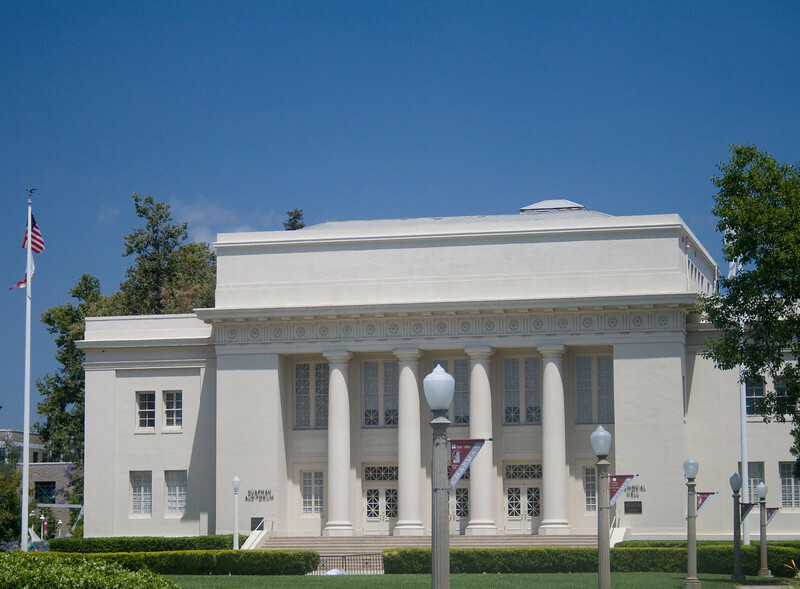 Glassell Circle, Orange, CA. Image Copyright 2010 by DJB. All Rights Reserved.